← The Hub Challenge begins! It’s time for the obligatory top 15 of the year 2015. Now, as a disclaimer, not all books came out in 2015; this is just a list of my favorites that I read this year. 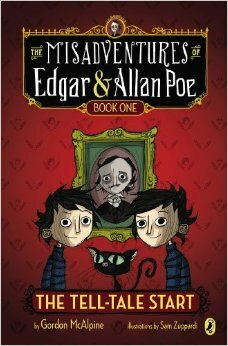 So yes, this is a middle-reader book, but when you’re aiming to be a children’s librarian, you’re never too old to hang out in the “kids’ section.” Anyway, this is the first book in a series about these two twins, Edgar and Allan, named for their ancestor (of course), Edgar Allan Poe. These two aren’t just any ordinary twins, though. They’re so similar and so close that they can read each other’s minds and know where the other is if they’re apart (they may be closer than Fred and George Weasley… although I doubt it). This interests some scientists, who wish to experiment on the boys to see exactly how powerful their connection is. 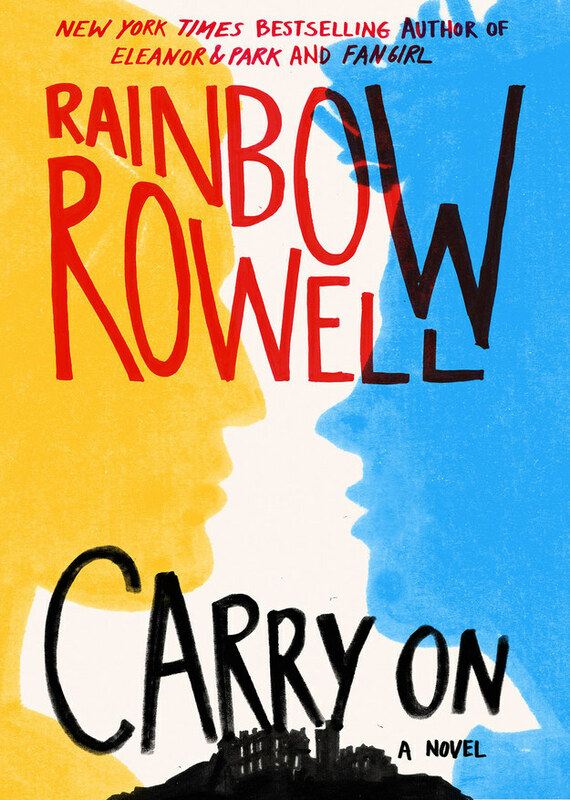 It’s a really cute, fun, and short read, and I really enjoyed it! I wasn’t itching to read the next book, though (although I am older than the intended age, which might have something to do with that). HUGE DISCLAIMER: I only recommend this to people 17+ due to some more “adult” scenarios. Please don’t get me in trouble and wait until your seventeenth birthday to pick up a copy! This is the first in the Parasol Protectorate series by Gail Carriger and has to deal with vampires and werewolves and all of that great stuff, set in the 1800’s and kind of steampunk-y(?). 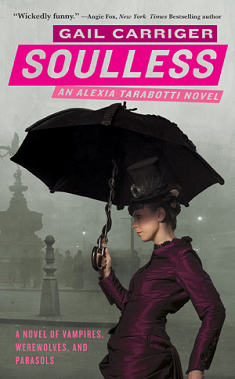 The main character, Alexia Tarabotti, is a preternatural. That is, she’s someone who can’t be turned and can make the supernatural as human as they can be as long as she is in continued physical contact with one. One night at a ball, she is “rudely attacked by a vampire, breaking all standards of social etiquette,” and this sets into motion a series of events which lead to mad scientists and some romance. It’s my roommate’s favorite, so I decided to check it out and see what all the hullabaloo is about. I enjoyed it, but I can’t say I was as in need for the rest of the books as my roomie, so it sits at spot #14. I read this in a bit of a hurry, which I regret because it’s really a beautifully told story. 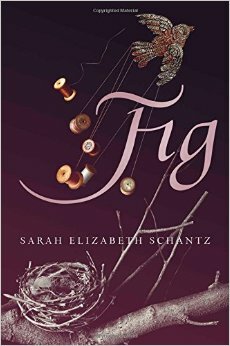 It’s about a girl (Fig) whose mother has schizophrenia, and her coming to terms with it and growing up in that kind of environment. It reminded me too of Ida B. by Katherine Hannigan — one of my favorite books as a kid — in the dealing with mental illness and the loss of innocence as one grows up. Really gorgeous, stunning read, and it would probably be up higher on this list if I’d actually taken the time to sit down and read it slower, because it is one of those books that’s heavier emotionally and requires that extra time to sink in. The only reason I didn’t do that was because I was almost done with it, and I was going out of town that afternoon and wanted to finish it before then, since I knew if I brought it along then it would get finished and then I’d be carting this book around for the rest of the trip. Don’t make my mistakes. Read this book, and read it like it deserves to be read. It wasn’t until recently that I discovered my answer to the “favorite genre” question. I don’t really give much thought to genre when I pick out a book, and there are a lot of times that I just don’t know what the genre of a certain book would even be. My roommate is better at that, though, and she said I tend to read a lot of high fantasy, which makes sense given that I was raised on Lord of the Rings. 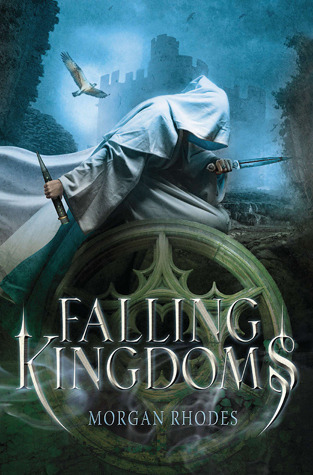 In the three kingdoms of Mytica, magic has long been forgotten.And while hard-won peace has reigned for centuries, a deadly unrest now simmers below the surface. I enjoyed it. There were parts of it that seemed forced or unrealistic, but overall I think it was a good read. 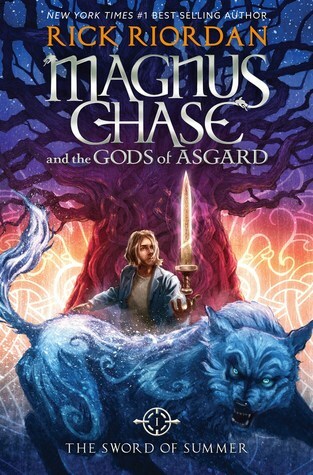 I may pick up the second book this year. 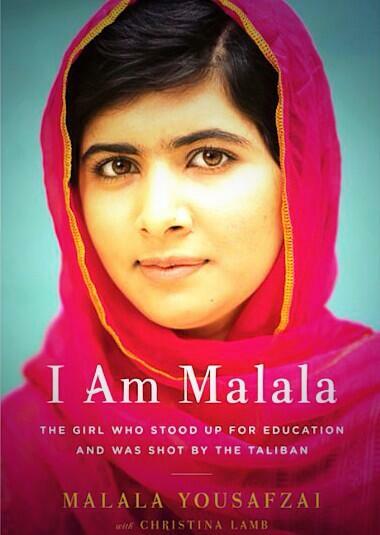 Malala Yousafzai is one of my heroes. I admire her so much, and can’t believe that she’s my age and has accomplished so much! She’s really inspiring, and this book is a retelling of her story, her life before the Taliban, how she felt when she was shot, and her life today. It’s really amazing, and kind of surreal because of how different our lives are and the kinds of things she worried about vs. the kinds of things I worried about. I highly recommend getting a copy for everyone you know, because it’s really powerful and really moving. 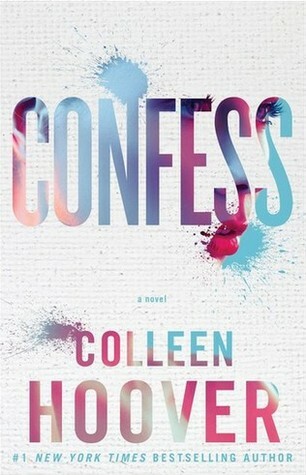 I’m not going to go too deep into this since I did a review of it earlier this year, but I will say that Confess is super good and I absolutely devoured it and instantly wanted to read it again. Everyone needs to read this series. Everyone. It’s so wonderful! 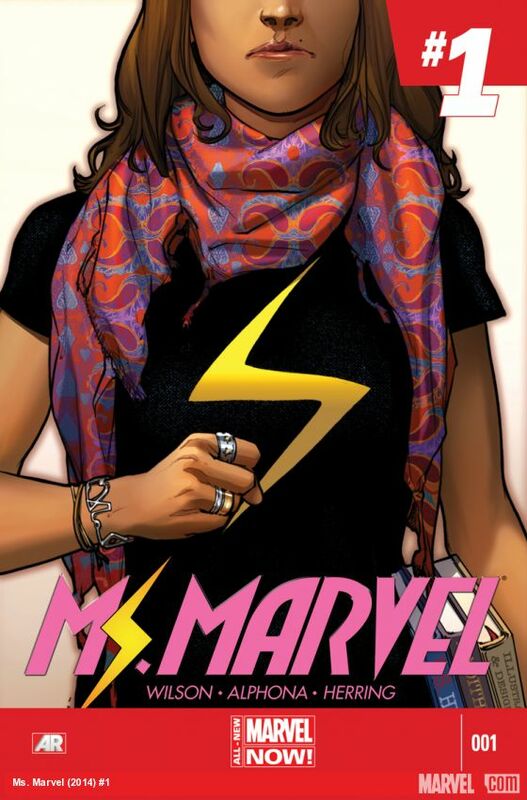 I mean, it’s about a Pakistani girl who loves superheroes and then becomes one! What’s not to love? There are some super cool and super important themes throughout the series (there are 4 books out so far), and I can’t get enough of it. Why are you still here? Go read it! ANOTHER HUGE DISCLAIMER: This is definitely not a suitable read for someone under 17. Pinky promise me that you’ll wait to read it! You can’t break a pinky promise! I love this series. A lot of other people love this series. Arguably the best graphic novel series out there right now. It’s about this couple from two sides of a war (very Romeo and Juliet) who have gotten married and had a baby, and their love is forbidden, and they’re chased all over space by various people who don’t like the fact that they’re in love. The characters are wonderful (there are some side characters that I think I like more than the main characters. Oops. 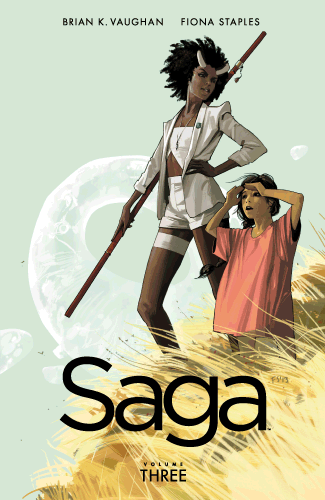 ), the art is amazing, and the story is griping and intricate. It’s so, so good! I got this book the same day I got a parking ticket because the signs on where I was supposed to park were not helpful. Regardless, I loved it. Some of you might know that I have a ton of Percy Jackson things (all of the books, several copies of The Lightning Thief, and extra books, too), and so you wouldn’t be surprised to know that I got this the day it came out and had it finished within a week or so. You can also check out Devon’s review of this book here. I bought this when it came out, which was in February, and didn’t get around to reading it until this past week. 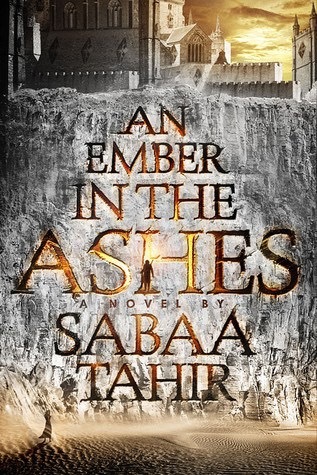 It was such a good read with so many betrayals and suspense and feelings and ahh! What a great read. I get the feeling that this might be the next trilogy (although I’m not totally sure it’ll be a trilogy. It seems to have been set up that way, though. Dystopian YA and all) that everyone latches onto and becomes the new Hunger Games (except it’ll be better bccause it’s not the hunger games). This is another one I won’t go too deep on because I recently posted a review of this, but I was sooo excited when I found out this was a thing, and I needed to purchase it right then and read it right then or nothing would be okay. Needless to say, I loved it and really only had one problem with it (which is why it’s got 4.5 stars instead of 5, but goodreads won’t let me do half stars for some reason), so it gets to be in the bottom of the top 5. 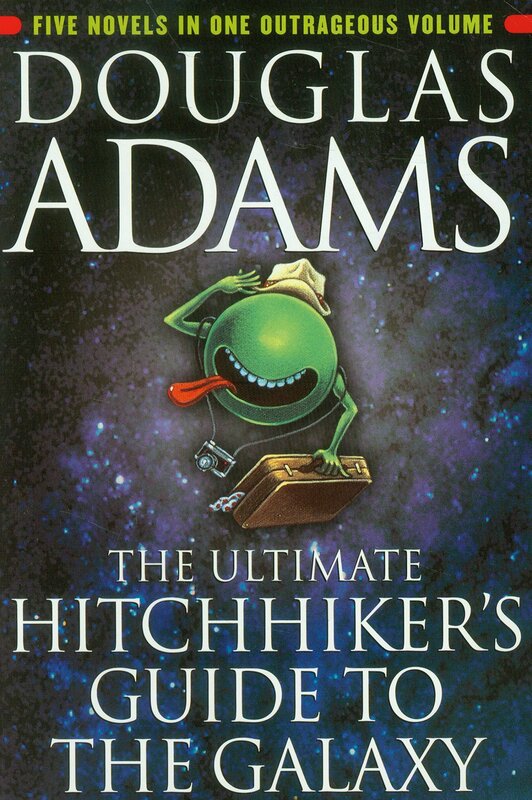 Hitchhiker’s Guide is such a classic, I was surprised I hadn’t read it before, but it had me laughing so hard the entire time. Possibly the funniest book I’ve ever read and will ever read. It’s about a man named Arthur who’s friends with an alien named Ford (although he doesn’t know Ford is an alien). They escape Earth seconds before it is destroyed in order to make way for a galactic freeway, and the rest of the book is their adventures (per se) throughout space. You might be familiar with the movie which stars Martin Freeman (I’m sure that interested more than a few of you). I did a review on this one too, but this was a really fantastic, really suspenseful read. I loved every bit of it and can’t wait for the second and for the movie as well. It’s absolutely amazing. Those who know me well know that I plan to name my firstborn after one of the characters in this book. There’s this thing that happens to them, and it felt like Leigh ripped my still-beating heart out of my chest, threw it onto a railroad, and laughed maniacally as it was repeatedly run over by a very long train. So I decided to take that character in so they could be protected at all costs, much like how I feel about Draco Malfoy. 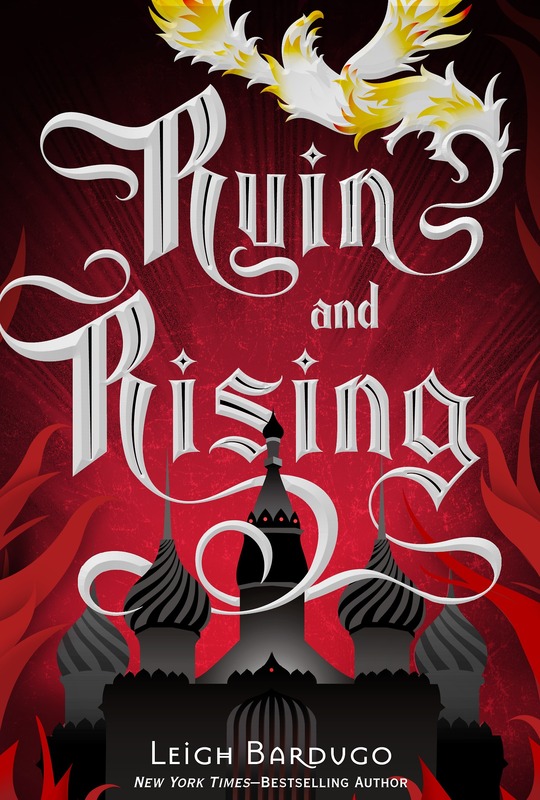 Anyway, this is the third in Leigh’s Grisha trilogy, and the fact that it’s on this list is actually surprising seeing as how I tend to not like the final installment of a trilogy just because they always seem forced. But I love the characters and I love the world and I love what Leigh did with it. Easily my favorite trilogy. The reason I picked this up was because there were several (and by several I mean approximately 2) booktubers who had this book in their top 14 of 2014 list, and they absolutely raved about it. When I got it, I had no idea what it was about, but I knew that it was loved and adored by many, and I was really really excited to read it. I have this theory that my not knowing what to expect is part of what made me love it so much, so I won’t tell you a thing about the summary. Just know that it’s a fantastic read that left me absolutely blown away. Well, that’s all for my favorites this year! I feel like a lot of what I read this year were either rereads or things that didn’t stick with me. I’m hoping that 2016 will be a better year for me, reading-wise. Stay tuned for my 2016 reading challenge coming up soon, and until then, happy reading! 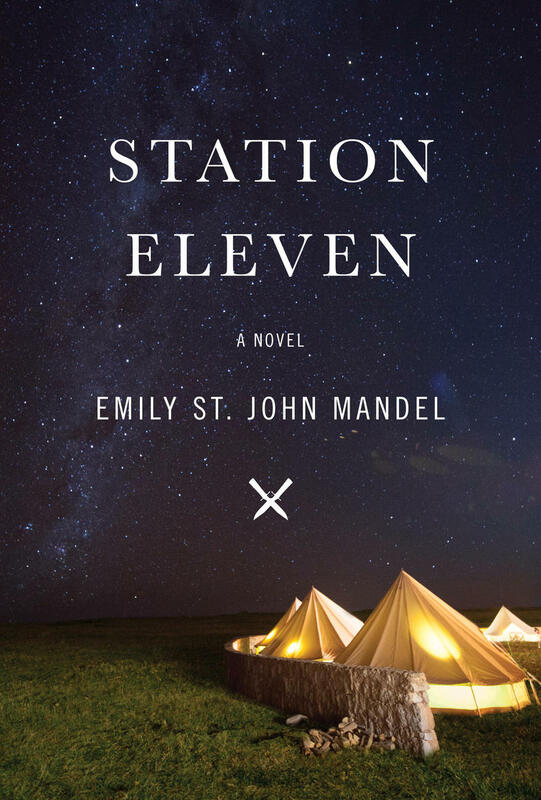 Station Eleven sounds so good! 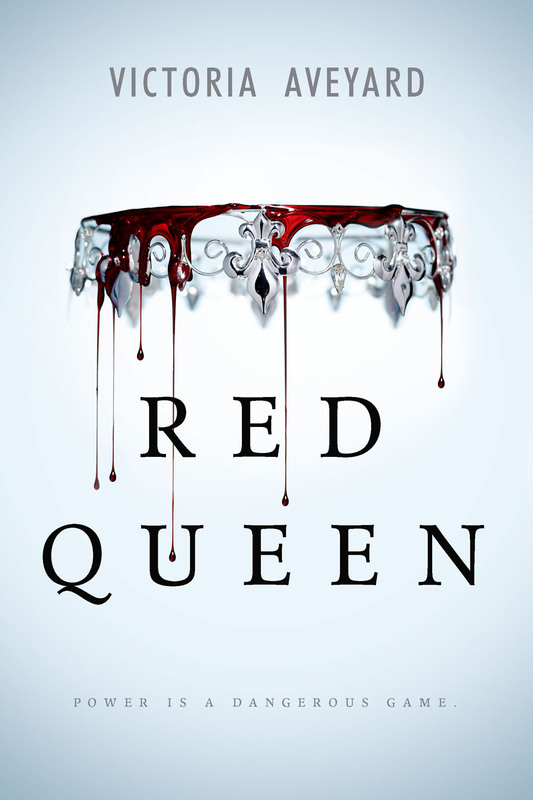 I loved Red Queen, Carry On and Confess! !